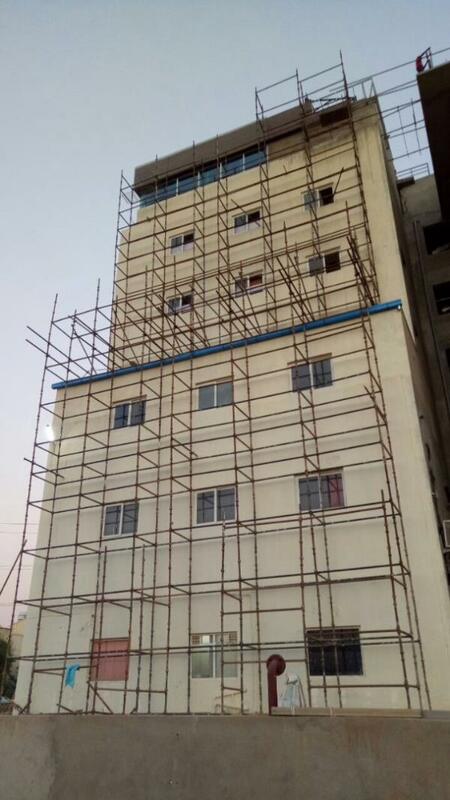 Sai Subhashree Scaffolding Provides complete scaffolding and formwork solutions for the various industrial, residential and infrastructure projects Scaffolding Dealer In sambalpur. 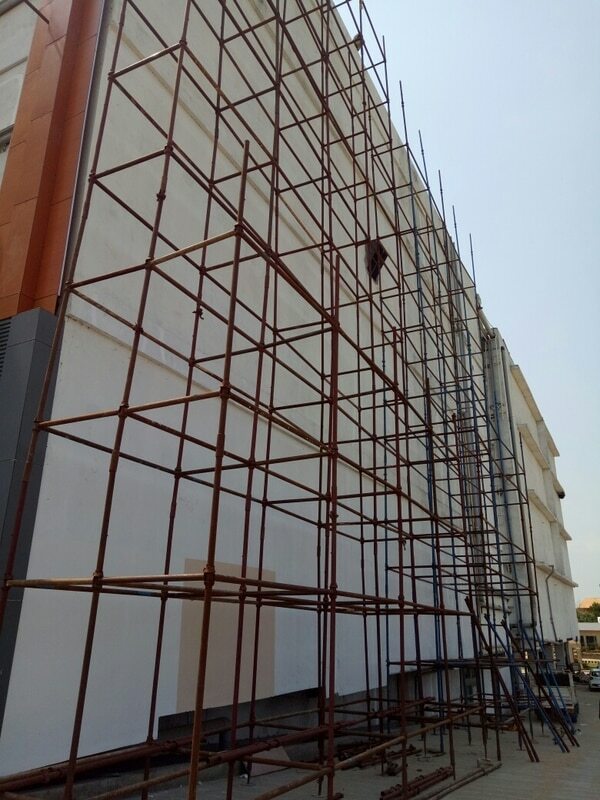 Scaffolding For Hire In Balasore. Scaffolding Dealer In Bhadrak. Scaffolding Hire On Puri. Scaffolding Distributor In Khurda. Scaffolding Supplier In Jharsuguda Scaffolding Provider In Puri. Scaffolding Provider Sambalpur. Scaffolding Supplier In Cuttack. Scaffolding Dealer in Bhadrak. Scaffolding Distributor In Puri. Scaffolding Dealer Balasore. Scaffolding Supplier In Khorda. Scaffolding Dealer In Khurda. 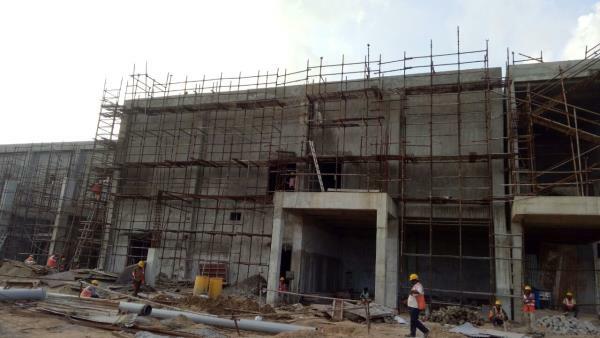 Scaffolding Price In Bhubaneswar. 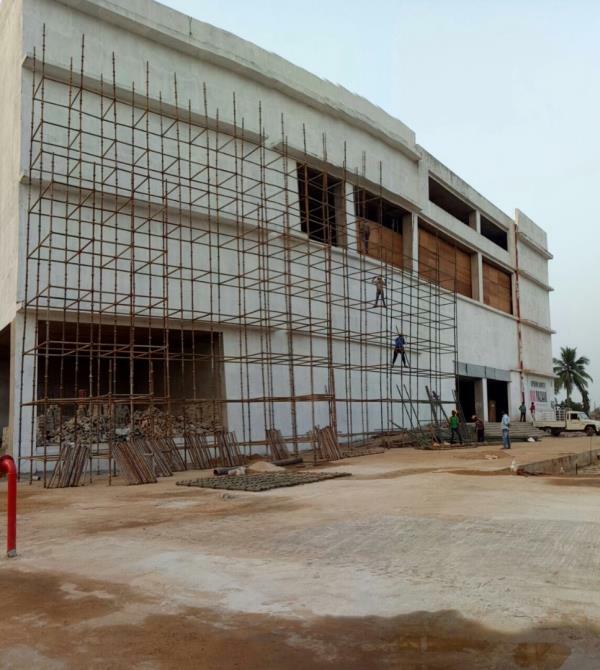 Scaffolding For Hire In Bhubaneswar. Scaffolding For Hire In Bhadrak. 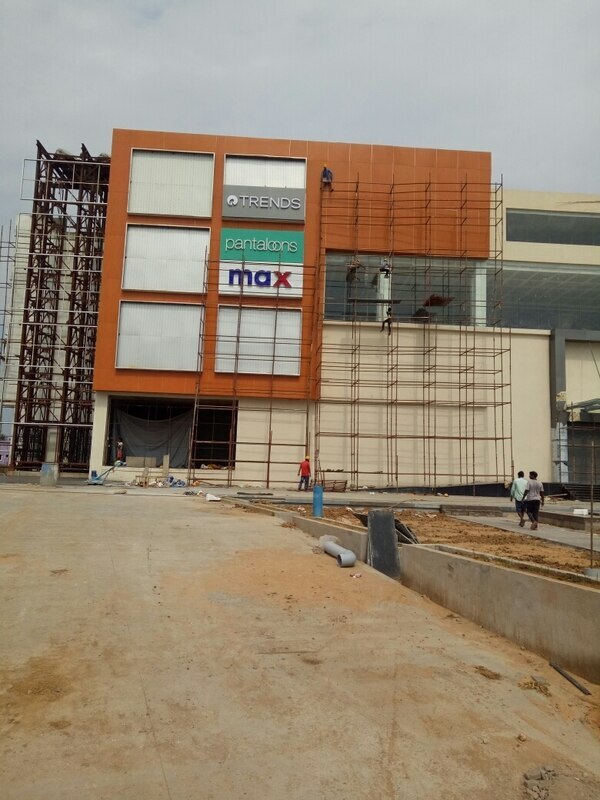 Scaffolding Dealer In Bhubaneswar. Scaffolding Dealer In Cuttack. Scaffolding In Best Price In Bhubaneswar. Scaffolding frame Supplier In Bhubaneswar. Scaffolding Dealer In puri . Scaffolding Dealer in balasore Scaffolding supplier In Jajpur Scaffolding Provider Im Bhadrak Scaffolding Distributor In jharsuguda Scaffolding Provider In Angul Scaffolding Provider In Sundargarh Scaffolding In Paradeep Scaffolding Hire In Rourkela Scaffolding Provider In Rourkela Scaffolding Supplier In Keonjhar Scaffolding In Sambalpur Scaffolding Hire In Sundergada Scaffolding In bolangir Scaffolding Supplier In Rayagada Scaffolding Provider In Talcher Scaffolding Hire In Balasore Scaffolding Service In Bargarh Scaffolding Hire In Angul Scaffolding In Jharsuguda Scaffolding in Berhampur Scaffolding in Jagatsinghpur Scaffolding in Barbil Scaffolding In talcher Scaffolding for hire in talcher Scaffolding in rent in Bhubaneswar Best Scaffolding work in Bhubaneswar Scaffolding Contractor In Bhubaneswar Sai Subhashree Scaffolding Pvt. Ltd. are a generation ahead in terms of State-of-the-art technology, research & development, versatility & applicability, supports-infrastructure, resources & experience, compared to other organizations in this business. We stress on effective innovation, economy, safety, speed of erection & dismantling of scaffolding systems. Sai Subhashree Scaffolding Pvt Ltd., lead by highly qualified and experienced technocrats in the field of manufacturing and Marketing of Scaffoldings, Centering Materials and related construction materials. Within a short span of time carved a name for itself and has emerged as a front runner in the 1) Manufacture of quality Steel Scaffolding 2) And Form Work Systems used in the building construction industry.